The main part of my job over the next two months will be to assist Artistic Director Simon Stokes on the next Drum production,The Astronaut’s Chair, by Rona Munro. 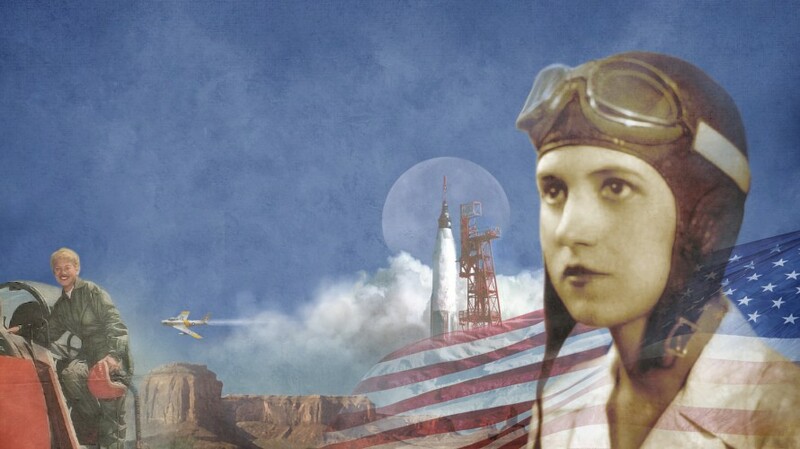 This is the second in Rona’s trilogy of space plays after Little Eagles was done at the RSC in 2011, and looks at the space race through the eyes of the woman who didn’t quite make it, a woman whose ambition to see the stars was thwarted. There is much to be done to realise this play. Last week the new brochure came out with the copy for The Astronaut’s Chair, an exciting reminder that we are getting close to making this happen now. Marketing will soon be getting in to the swing of their campaign and Production are busy costing the initial ideas for the design. A great design team is on board, bringing back to the Drum designer Bob Bailey, (The Empire) Sound Designer Adriene Quartly (Horse Piss for Blood) and Lighting Designer Chahine Yavroyan (Long Time Dead, also by Rona Munro), and we are in the middle of casting, trying to find the ideal actress for the fantastic lead female part: the gritty, glamorous aviator Renee.